We wash our faces to keep our skin clear and apply serums followed by moisturizer and eye cream to soothe, treat, and heal. It's become second nature. But when it comes to the skin on other parts of our bodies—in this case, our scalps—we forget to handle it with just as much care. We shampoo and condition, mask and blow-dry, but throughout the process, our actual scalp usually gets neglected. Anyone who's dealt with an itchy, dry, or flaky scalp can attest to how annoying it is, and honestly, the fact that a healthy scalp is the key to longer, stronger hair is reason enough to start paying it attention. With that in mind, allow us to introduce you to scalp masks. These masks are meant to be applied directly to the scalp and are usually made with gentle clays and hydrating botanical oils to rebalance, calm, and soothe your stressed-out scalp. An added benefit: they'll usually leave your hair feeling soft, too. Ahead, scroll through to get to know some of our favorite scalp and dandruff masks. This scalp mask from Kristin Ess feels frothy and whipped and won't weigh your roots down. It's made with sweet almond oil, mango seed butter, and more soothing botanicals to calm the scalp. The pointed applicator makes it super easy to apply, and it also happens to smell amazing. 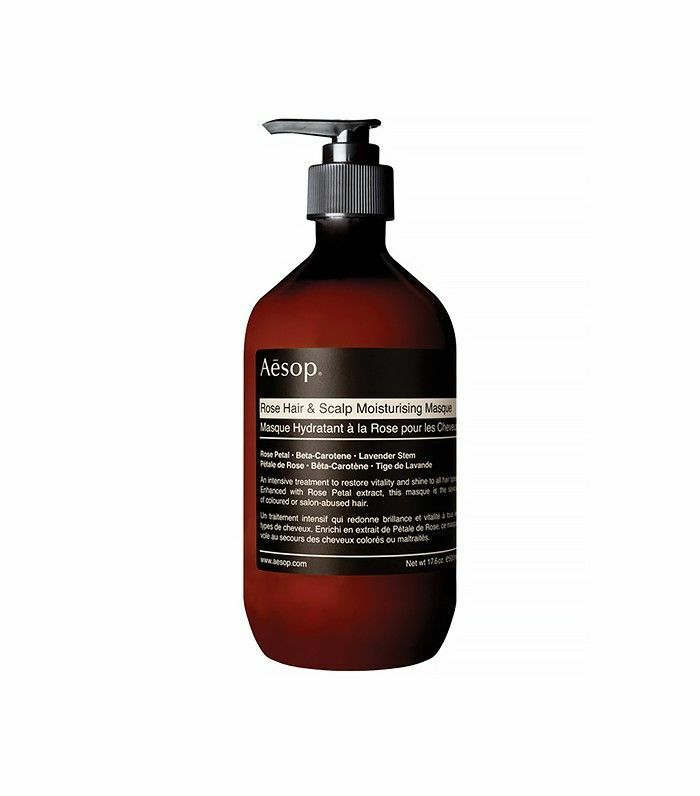 This scalp treatment is meant to be used on post-washed hair and left on. It's made with a hyaluronic acid-based "patch" to hydrate your scalp, while vitamin B3 rebalances your scalp's natural ecosystem. Soothe and nourish a dry, flaky scalp with this rose petal and lavender stem-hydrating tonic. 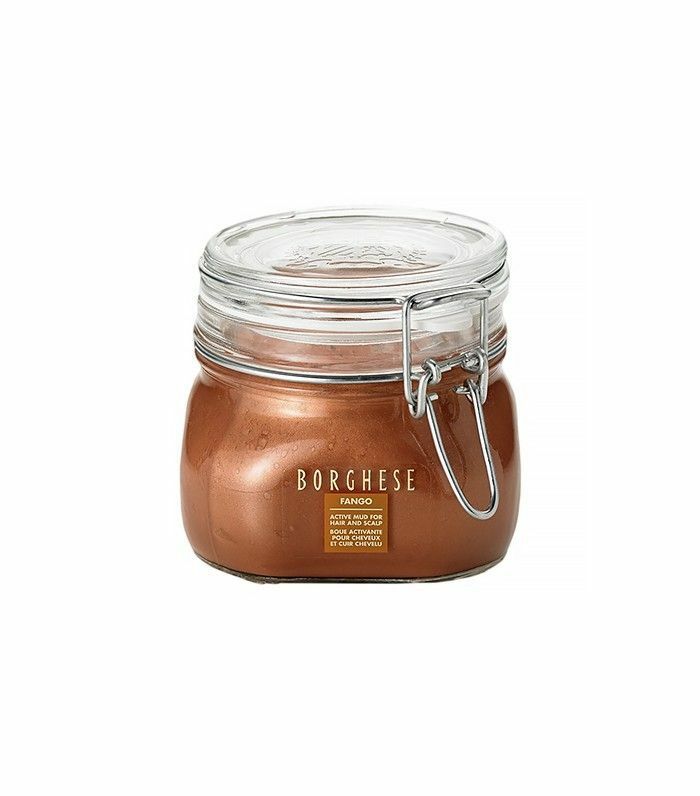 Apply this mineral-enriched volcanic-mud mask to your hair and scalp to provide root-to-tip moisture. The formula contains jojoba and wheat germ oils to alleviate the scalp irritation caused by hair color. 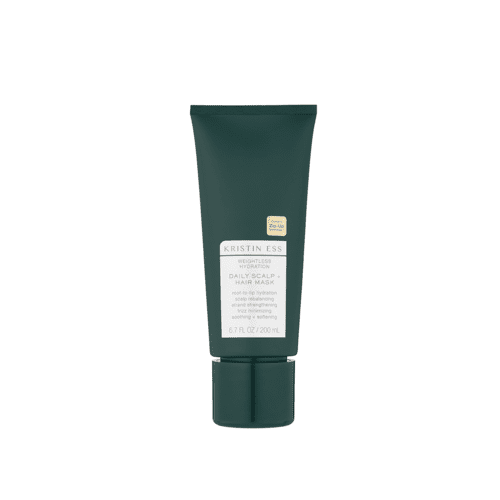 Formulated with micronized apricot and argan exfoliators, this dermatologist-tested mask helps to loosen buildup and stimulate cell turnover on the surface of your scalp. 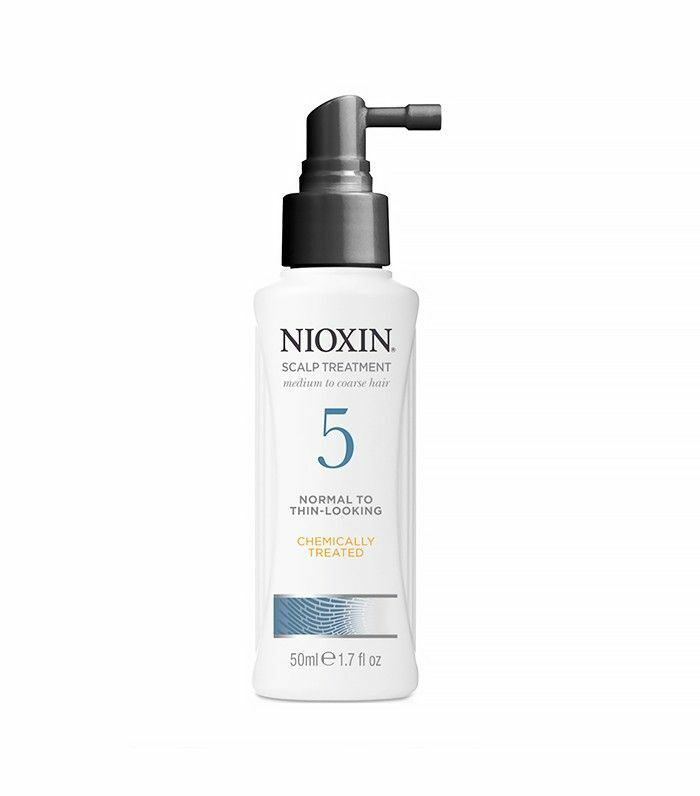 This treatment refreshes your scalp and combines amino acids, kukui nut oil, and protective conditioning agents to reduce hair loss and thinning (it happens). 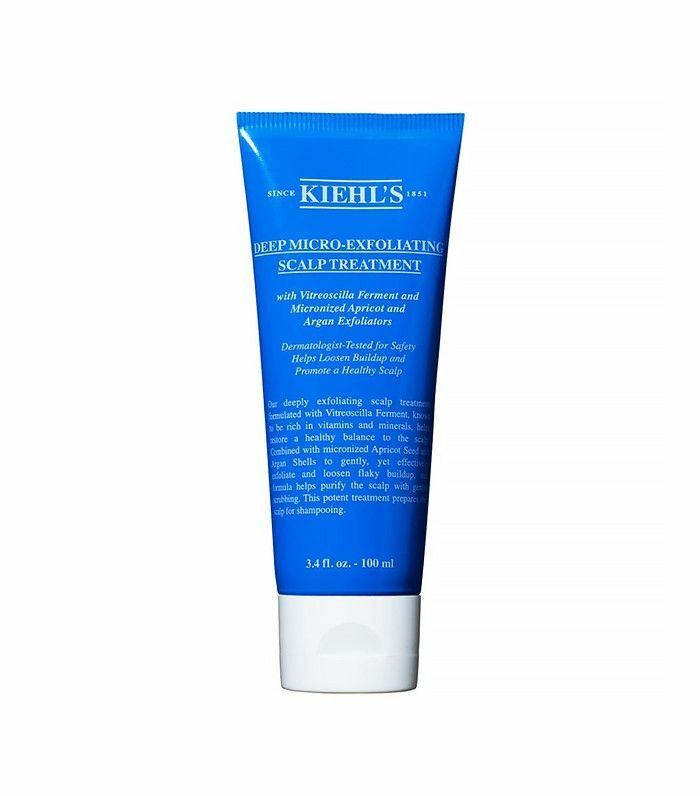 This mask is amazing for sensitive skin, as it calms irritation but also stimulates blood circulation. The product quickly improves the strength of your hair while also tending to the skin beneath it. 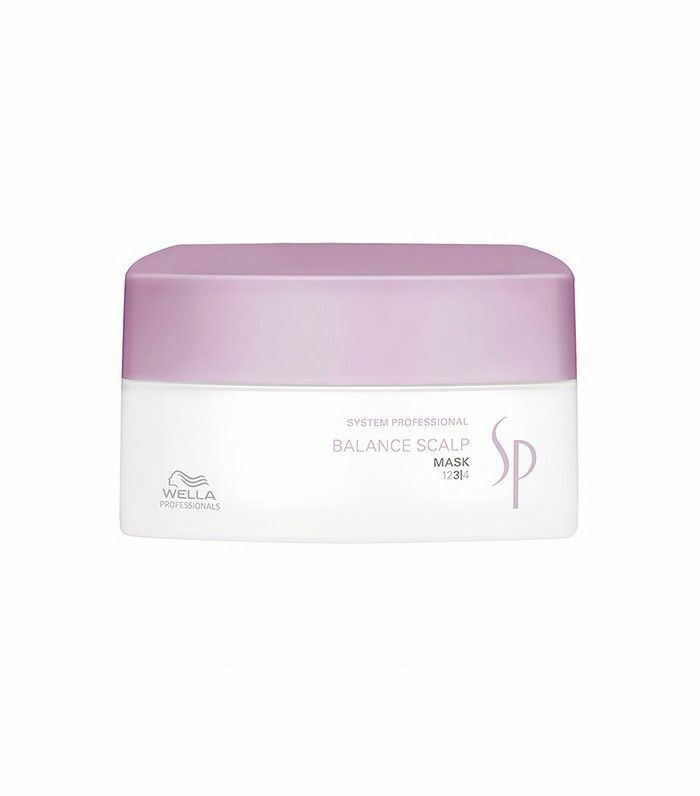 This balancing scalp from WElla is formulated with zinc to reduce hair thinning and hydrate a dry scalp. Looking for more scalp-friendly products? Here are seven top-rated dandruff treatments you need to know. This story was published at an earlier date and has since been updated by Faith Xue.